Galloway and West Dumfries MSP Finlay Carson says the Borderlands Growth Deal is an economic opportunity the region cannot afford to let pass them by. 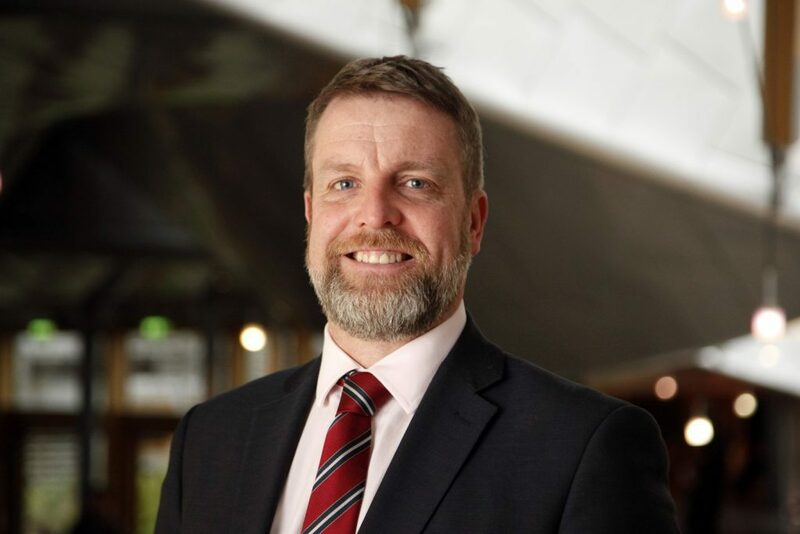 The local MSP was speaking in a debate on future City and Region Deals in the Scottish Parliament, with the Borderlands Growth Deal proposals approaching their final stages. Mr Carson welcomed correspondence today from the Secretary of State for Scotland, David Mundell, that the Secretary of State aims for Heads of Terms to be signed off by the end of May. He believes the need for an economic boost has never been greater for the region, and the deal could help reverse the trend in young people moving away from the region. In his speech, Mr Carson also highlighted the need for urgent regeneration in Stranraer with the Scottish Government failing to deliver on many promises of investment since ferries were lost to the town. Commenting Finlay Carson MSP said: “With its cross border element, the Borderlands Growth Deal is unique getting towards an agreement has not been without it’s challenges. “The region is in dire need of a major economic boost and this is an opportunity we simply cannot afford to let pass us by. “We must attract investment to the region to encourage our young people to live and work here. “All too often, this region has been forgotten about and that simply has to change. “Stranraer, in particular has been promised a lot by the Scottish Government in terms of infrastructure projects, but local people are still waiting to see them get off the ground. Previous articleChinese Man To Headline Eden Festival 2019!